HomeFirst Class 2014 - 2015 First Class Active First Class! 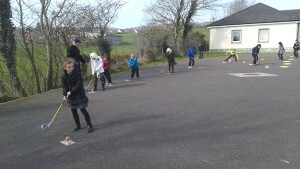 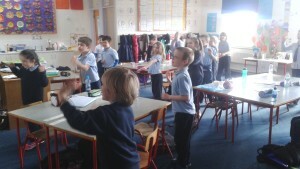 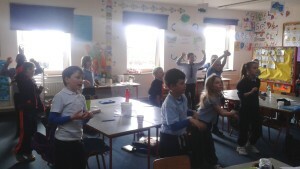 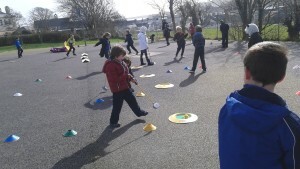 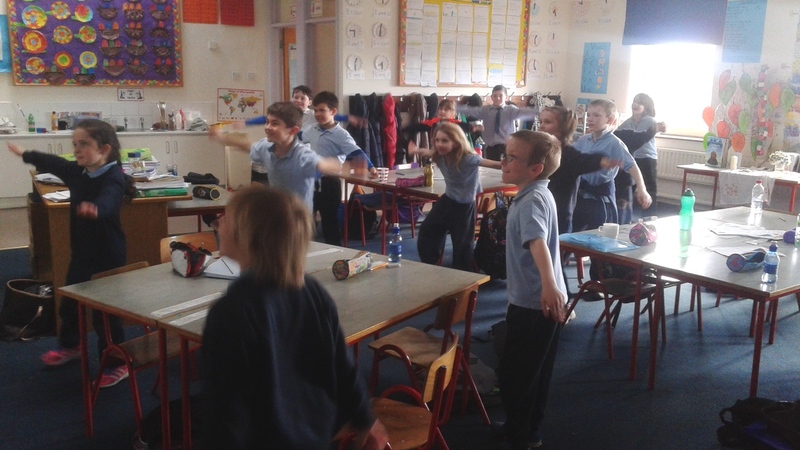 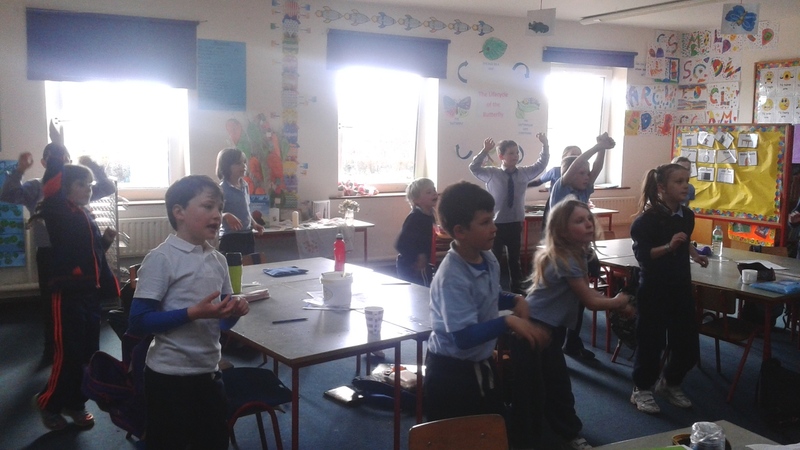 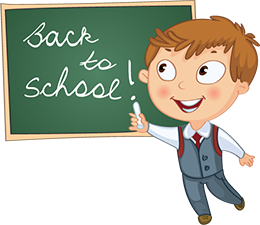 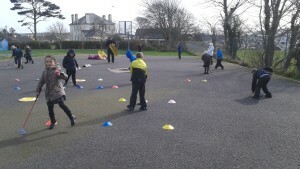 First Class are busy being active this term. 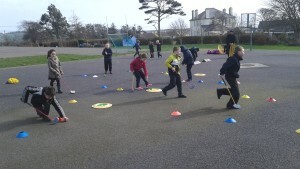 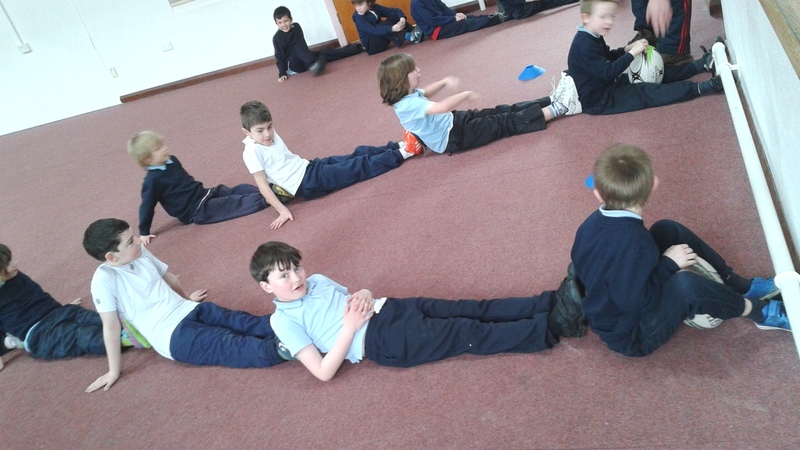 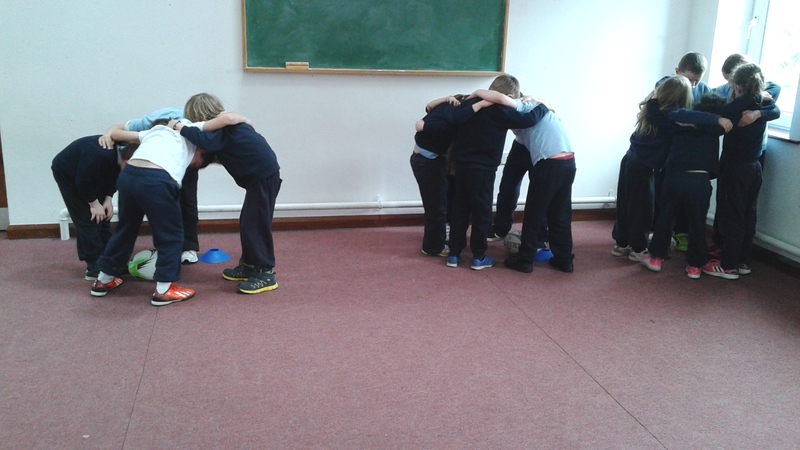 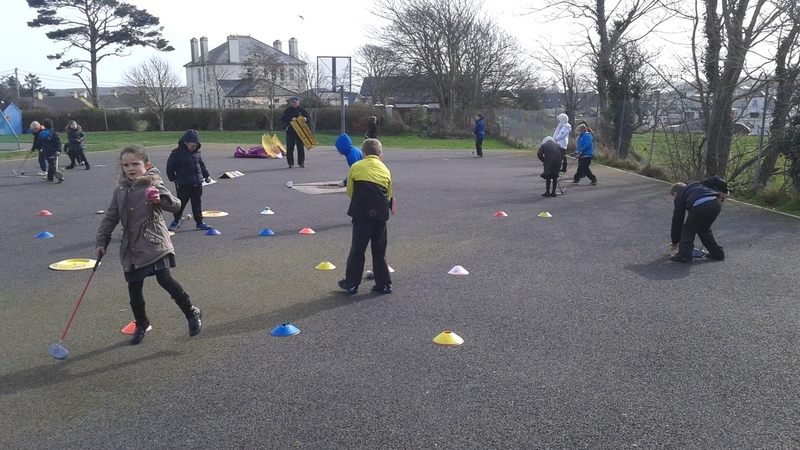 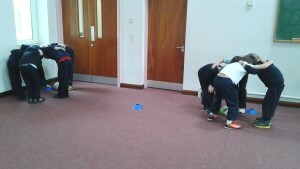 They have been completing different activities and keeping very fit! 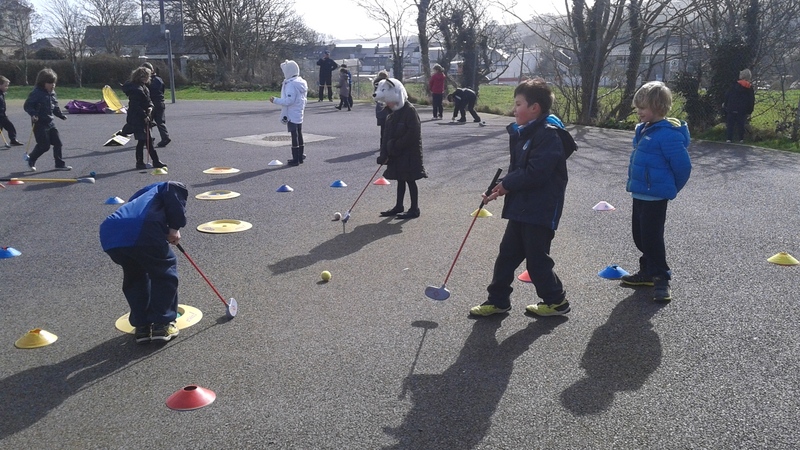 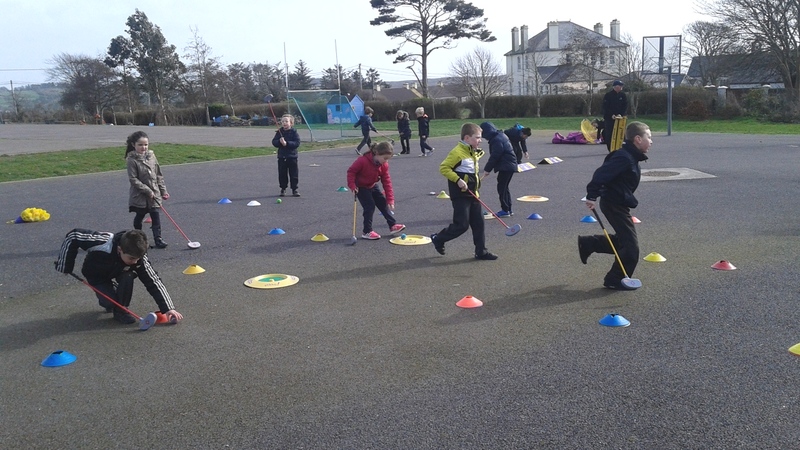 We also finished off their golf sessions by designing and creating their own golf courses and then we played each of the courses.